The BJP said that the makers created the film after getting influenced by the lifestyle of PM Modi, but the party is in no way involved in it. It also said that there is no violation of the model code of conduct. 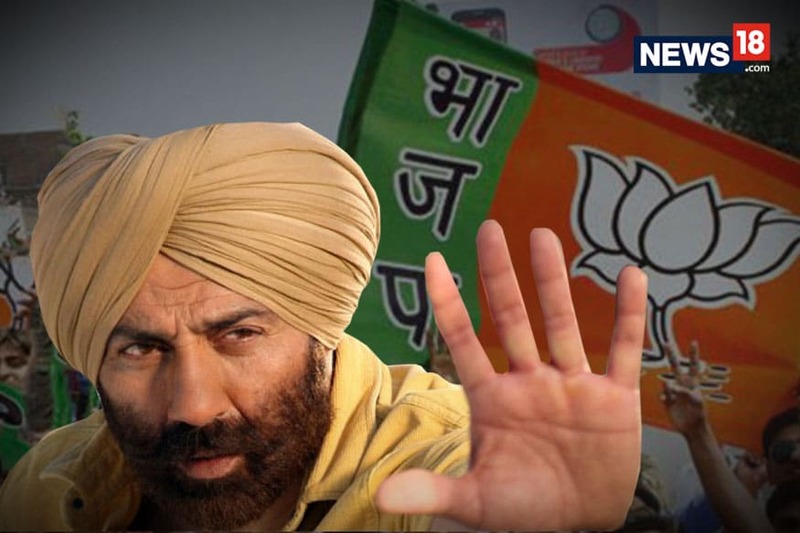 New Delhi: Citing right to freedom of speech and expression, the Bharatiya Janata Party replied to the Election Commission that it supported the scheduled release of the 'PM Narendra Modi' biopic and a ban on it will only curtail the fundamental right. The film is scheduled to hit the theatres on April 5, but awaits the approval of the CBFC. The EC had also sought a response from the makers of the film but they insisted that the timing of PM Narendra Modi and the Lok Sabha election, the first phase of which kicks off six days after the release of the film, is 'purely coincidental'.